We've always been huge Rip Curl fans but this one of our favorite classics to start off 2017! This is the Rip Curl All Time Boardshort. There is nothing fancy about these trunks... they are clean, simple, and to the point. The All Time Boardshort has Buttersuede fabric making it comfortable and fast drying. The shorts are our favorite length with a 20 inch outseam, and is a piece to the surf craft heritage. 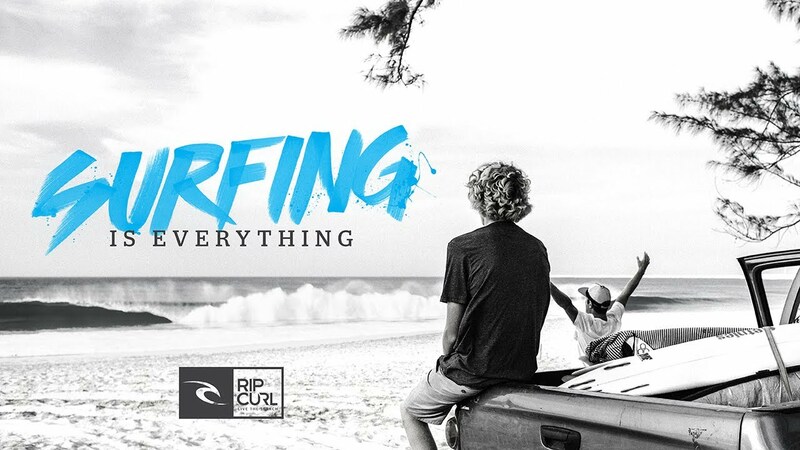 Thank you Rip Curl for making yet another classic! Click here to learn more and get yourself a pair! See more of our featured favorites here!